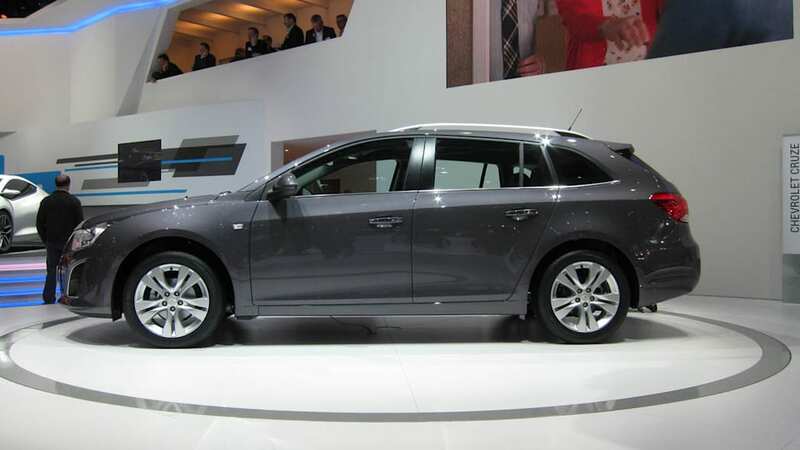 In the fine tradition of the Celebrity Wagon, the Bow Tie brand brings you this: The 2012 Chevrolet Cruze Wagon. 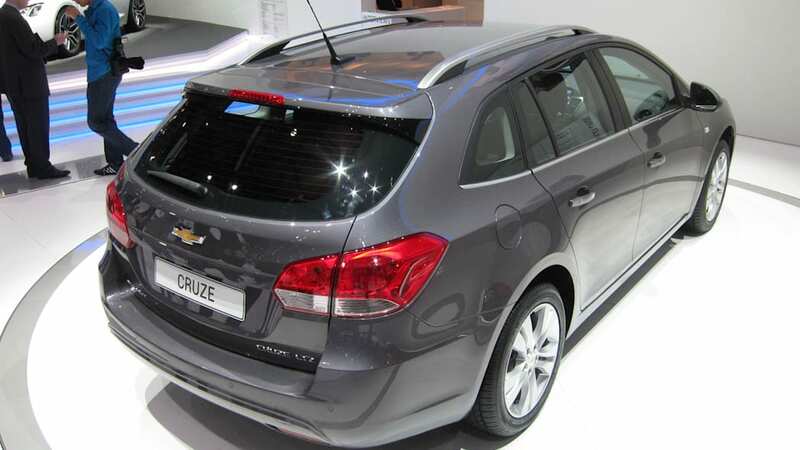 We kid, but in all honesty, the Cruze Wagon isn't just a more utilitarian take on one of our favorite C-segmenters – it's an attractive one to boot. 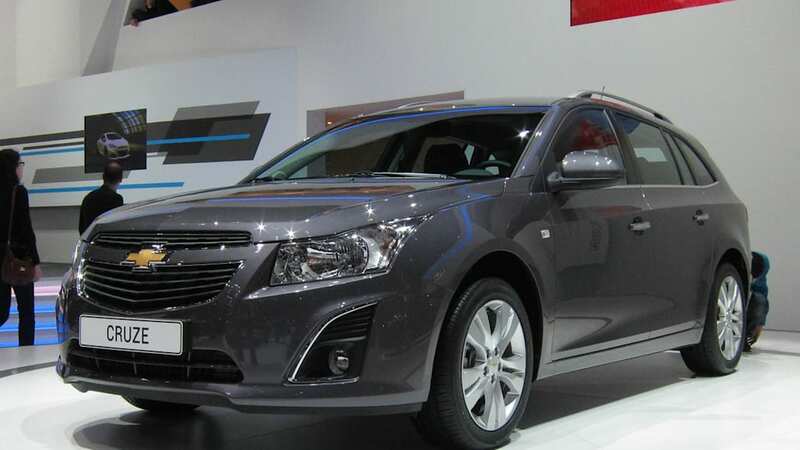 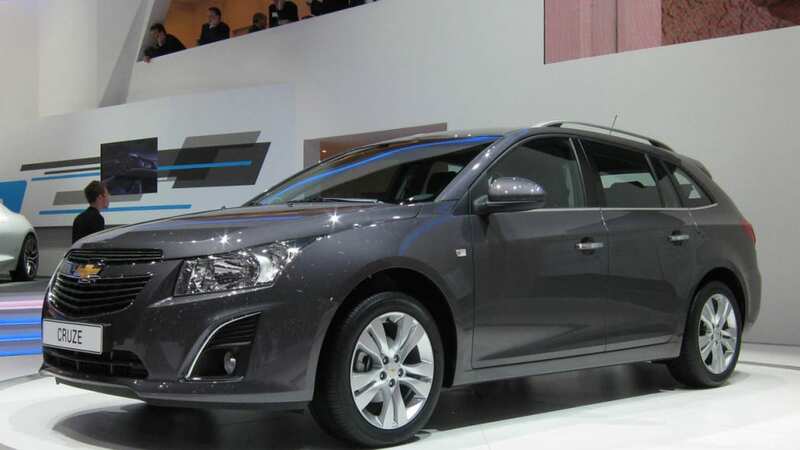 And speaking of boots, the Cruze wagon uses its extra inches to good effect, expanding the cargo capacity of the standard sedan and hatchback models to 17.6 cubic feet with the rear seats in place and blowing out to 52.9 inches with the rear thrones folded flat. 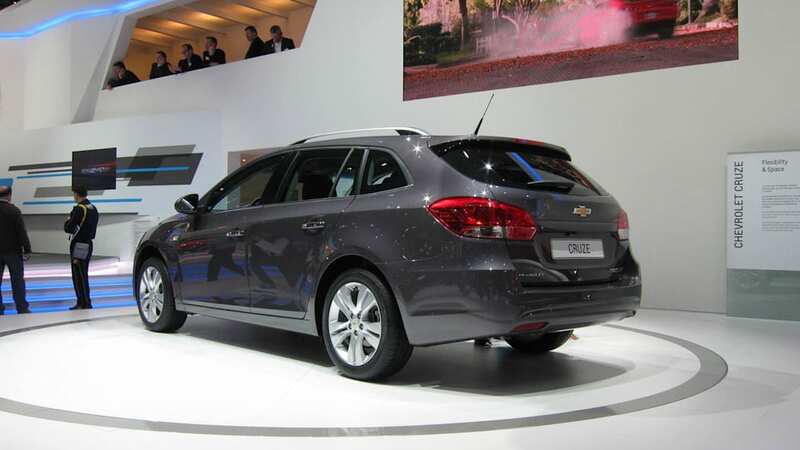 Chevrolet MyLink comes along for the ride, and in Europe, buyers get a choice of three gasoline engines and two diesels. 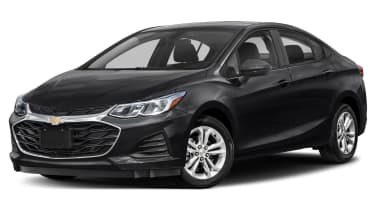 But here in the U.S. we get nothing. 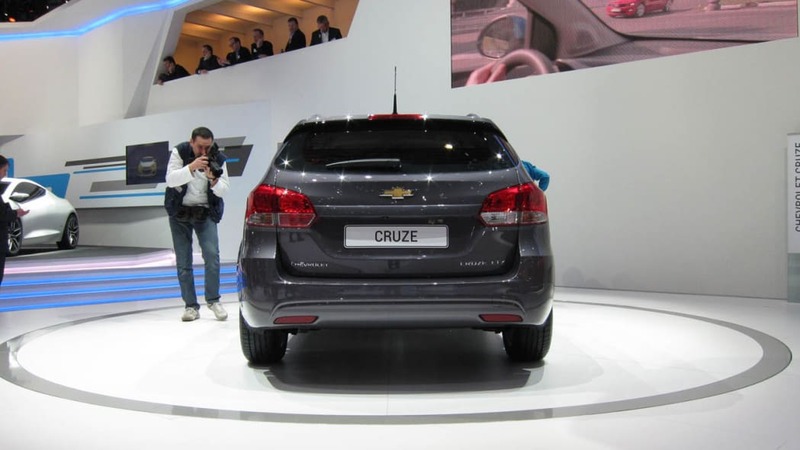 Chevy has no plans to bring the Cruze Wagon to the States.